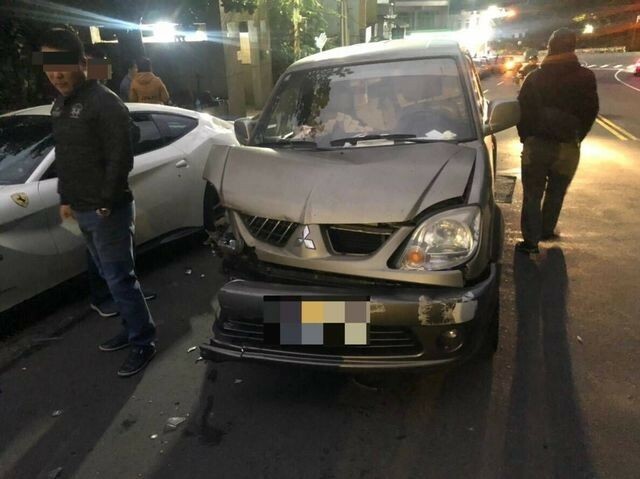 TAIPEI (Taiwan News) -- A deliveryman in New Taipei City is facing an NT$12 million repair bill after dozing off and smashing his van into four parked Ferraris worth over NT$50 million (US$1.6 million), reported Apple Daily. 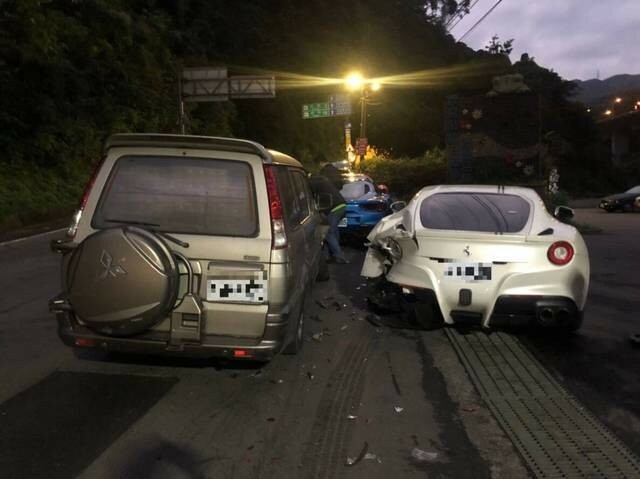 While delivering goods in New Taipei City's Shiding District at 5 a.m. yesterday morning (Dec. 16), a 20-year-old man surnamed Lin (林) nodded off and smashed his van into four Ferarri sports cars parked on the roadside. The total value of the four Italian supercars is over NT$50 million and the estimated cost to repair the damage inflicted by Lin's van is NT$12 million. 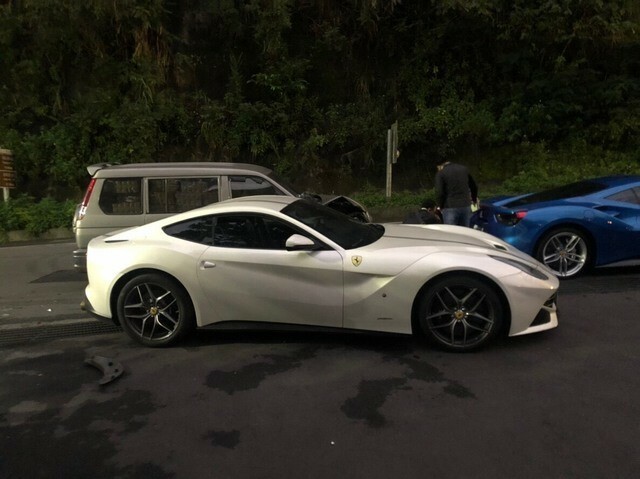 Police said that, early yesterday morning four Ferraris were parked outside the parking lot of the Danlan Suspension Bridge in New Taipei City's Shiding District. All four of the Ferraris were different colors, with the front vehicle painted red, followed by models in blue, white, and yellow, respectively. 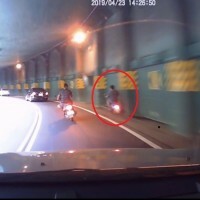 According to one of the owners of the souped up sports cars, the four drivers had gathered to take the Beiyi Road to Yilan. 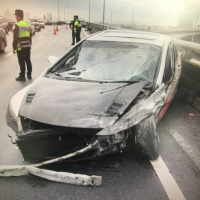 However, at 5:40 a.m., Lin suddenly scraped the side of the yellow Ferrari with his Mitsubishi van and then smashed into the back of the white vehicle. The white car then plowed into the blue car in front of it, and ultimately the lead red racer. 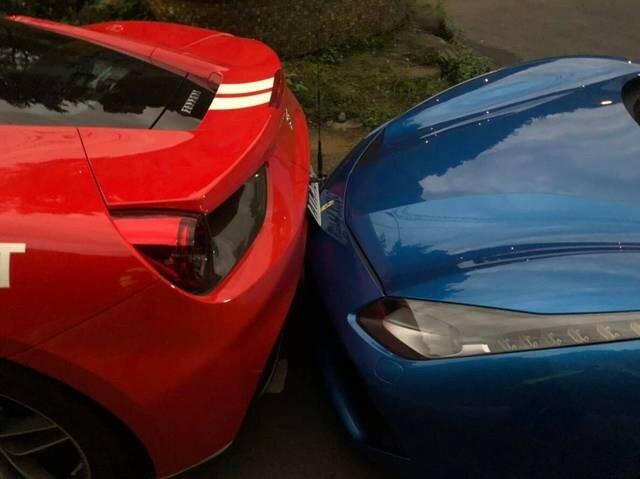 The yellow and white Ferraris suffered significant damage in the collision, while the blue vehicle received damage to its rear bumper. The red car, however, only suffered minor damage to its rear license plate. The red, blue, and yellow Ferraris are reported to be variants of the 488 and have an estimated price tag of NT$13 million. 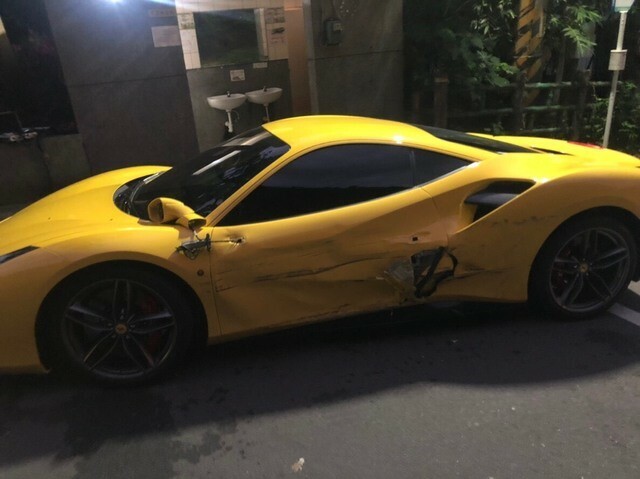 The most heavily damaged vehicle, the white Ferrari, is reported to be an F12, which has an estimated value of NT$17 million. The total estimated value of the sports cars when brand new would be NT$50 million. 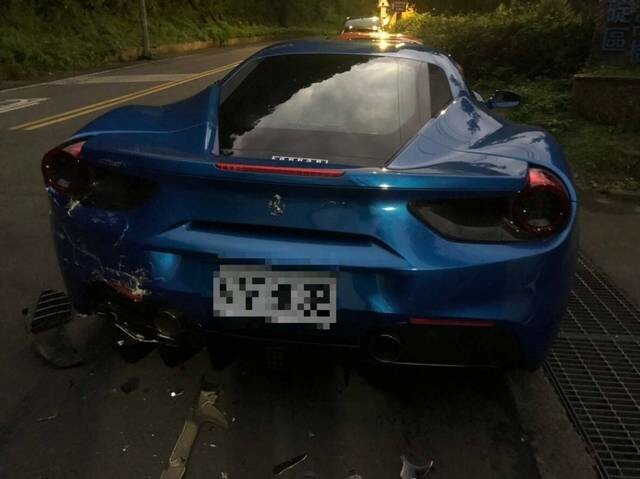 Because the red Ferrari only suffered damage to its license plate, the owner decided not to file a report for compensation. 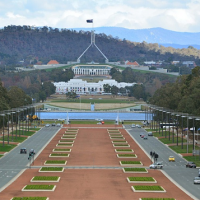 However, it is estimated the blue Ferrari will cost NT$4 million to repair; the yellow vehicle will cost NT$3 million to fix; and the white car will cost NT$5 million to mend. 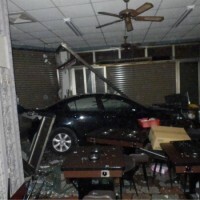 Thus, the total cost of repairs is estimated to be NT$12 million. When police administered a breathalyzer test on Lin at the scene of the accident, it showed that his blood alcohol level was zero. 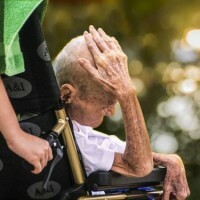 Lin said that his father was already deceased, and he lived with his mother. 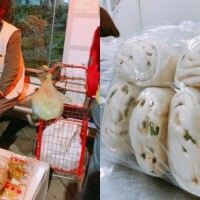 He usually works in a barbecue shop in Taipei, but in his free time, he helps his mother at her joss paper store, and it was when he was on his way to her shop that the accident occurred. 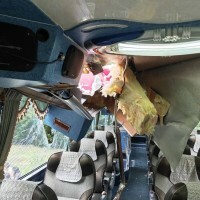 Lin told police that the van was his mother's, that he was only driving 40 kilometers per hour at the time of the accident, and it was caused by a moment of carelessness. 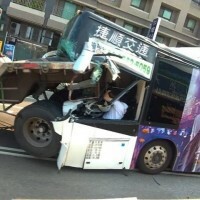 Police said that because the van was not insured, Lin will have to bear the cost of the repairs entirely by himself. 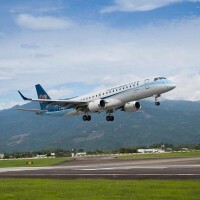 However, after finding out about his plight on the news, a 48-year-old man surnamed Mai (麥), who runs a paint importing business, has come forward to offer to help out Lin with some of the repair costs, reported UDN. 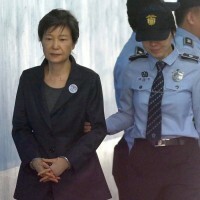 After receiving news from police that Mai was offering to help him pay some of the expenses, Lin reportedly broke down in tears. "Have one [Ferrari] in a lifetime is a dream, you had four at one time." "It's going to take a lifetime to pay for the damages." "This is sadder than the saddest story." Donations can be sent through the post office or banks, and under the column titled "Purpose of Donation" (捐款用途), write in Chinese 1071216石碇車禍案 (1071216 Shiding Car Accident). The Social Welfare Department said that to receive a receipt, fill out a remittance receipt form (回傳匯款單) and fax it to 02-89510469 or 02-29666556. 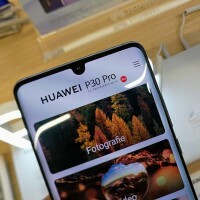 Those in New Taipei City can directly dial 1957, 29603456 #5684.